Are you need for some extra Vitamin D? 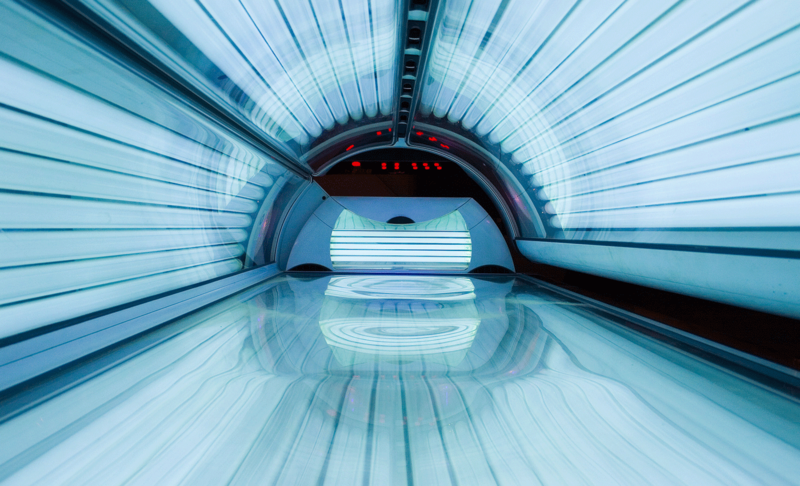 At Health Club Jordaan Amsterdam you can work on your tan all year round under our sunbed. 4 minutes of tanning costs just €2,-. The sunbed is always available and there is no reservation needed. Tanning just once won’t get you bronzed. Your skin’s pigment needs time to get adjusted. Getting a sunburn is not part of this! This is why you should always depend on several short visits to our sunbeds. This way you’ll slowly build up an even tan. Try it yourself: for the summer or just to keep your tan through the whole year!